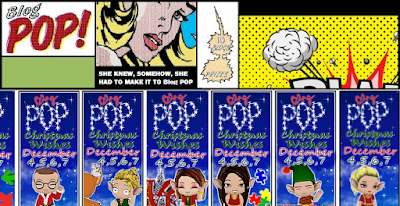 Andrea's World Reviews: Christmas Wishes Blog Pop! With the holidays on the horizon, many exciting things are happening. 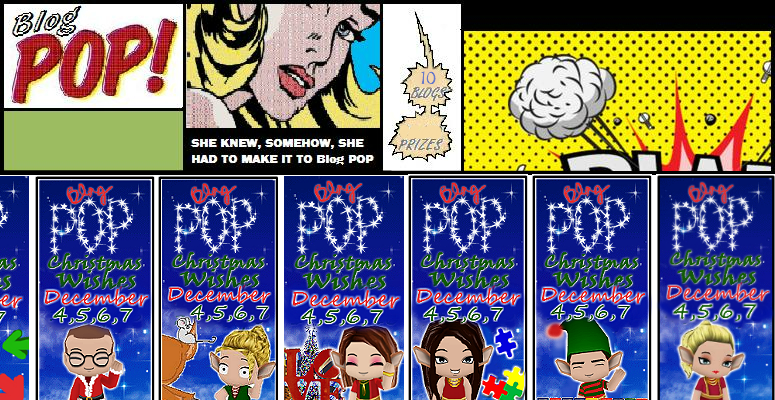 One of those things, of course, is the Christmas Wishes Blog Pop! Not only will we be rolling out tons of fabulous gift ideas, but you will also have the chance to win them all. Keep an eye on this page, as the linky will automatically update to include all the new giveaways from myself and all the other amazing bloggers in this event. You can also visit my Christmas Wishes Blog Pop tab. There are thousands of dollars in prizes to be won and you won't want to miss any. Christmas Wishes - Teleflora Review and GIVEAWAY! Christmas Wishes - Zipz Shoes Review & GIVEAWAY!! Hoiday Gift Guide: Mikarose Review & GIVEAWAY! !